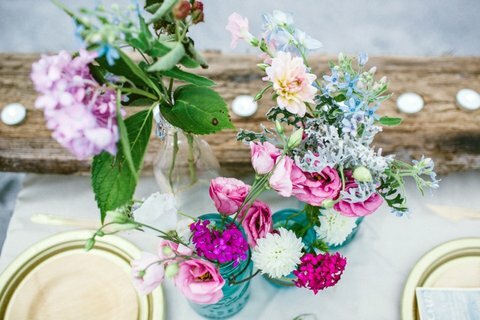 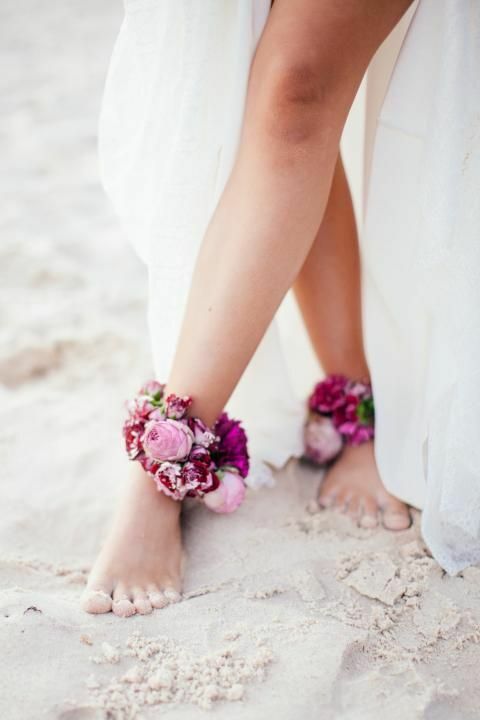 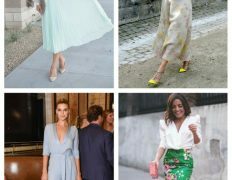 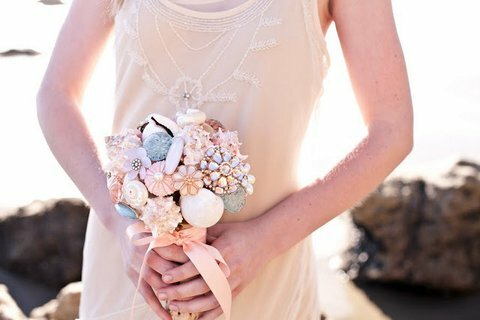 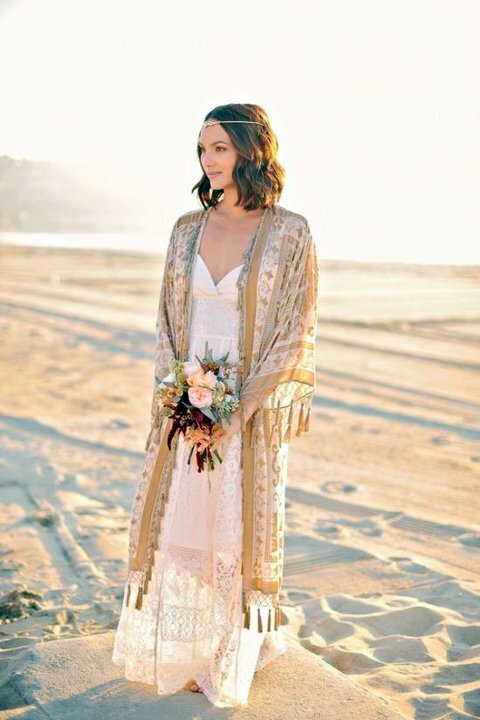 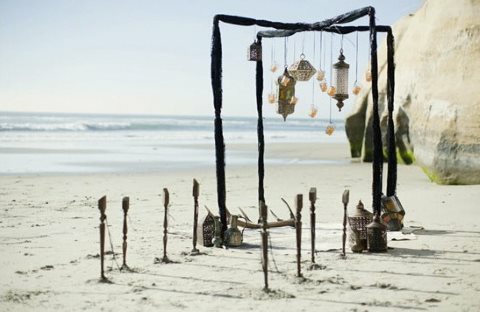 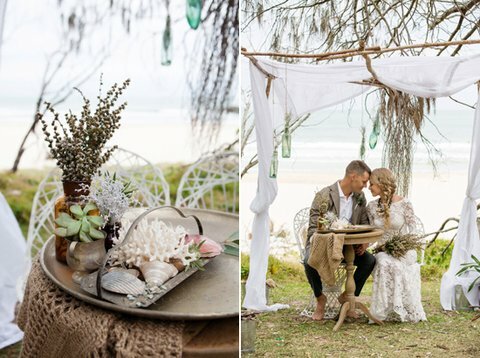 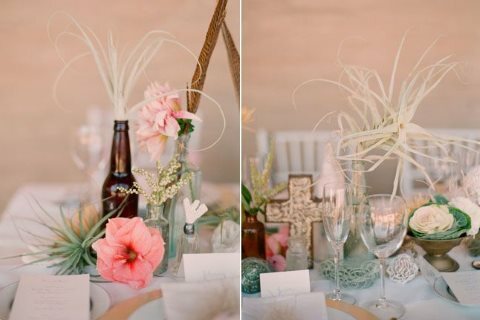 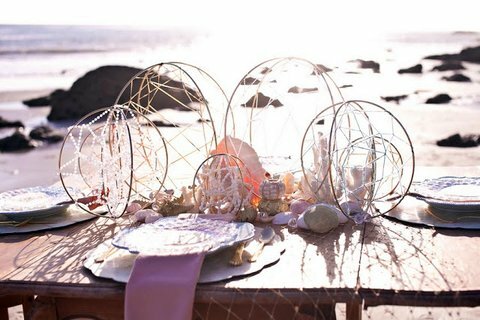 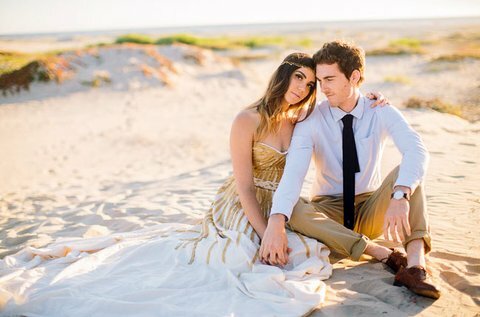 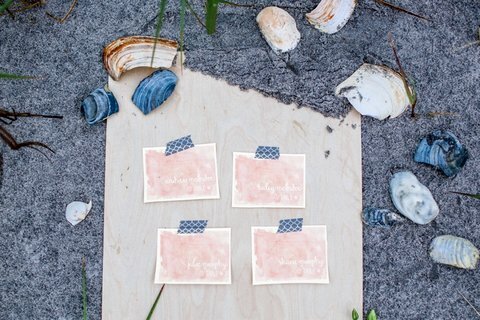 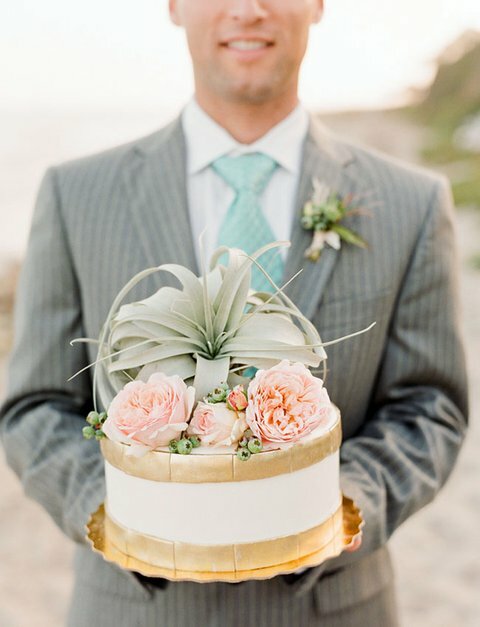 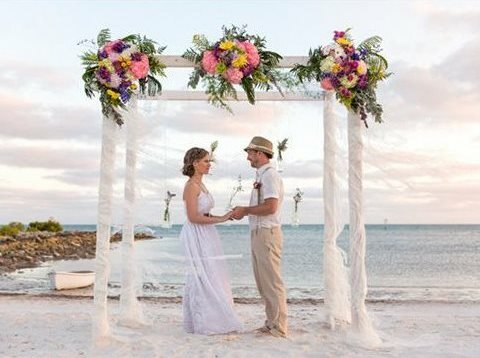 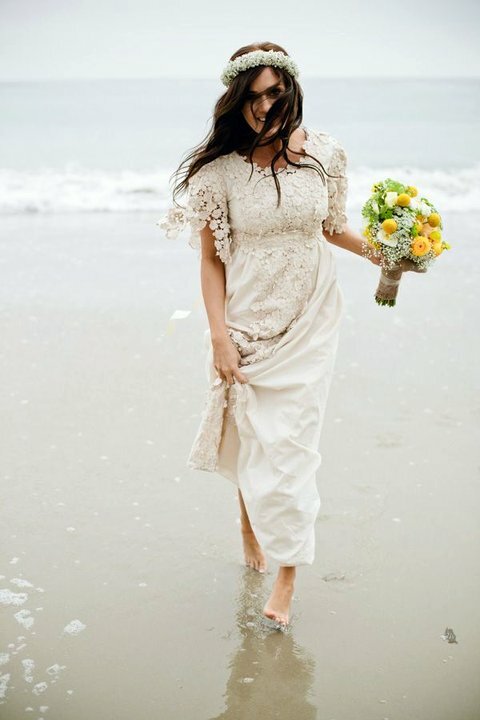 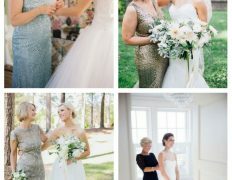 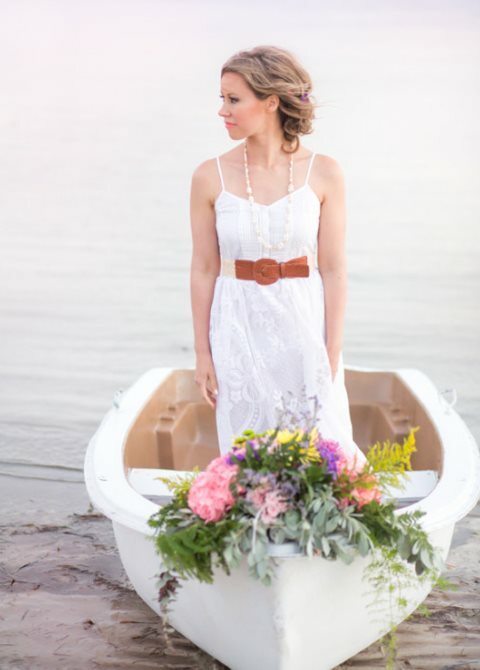 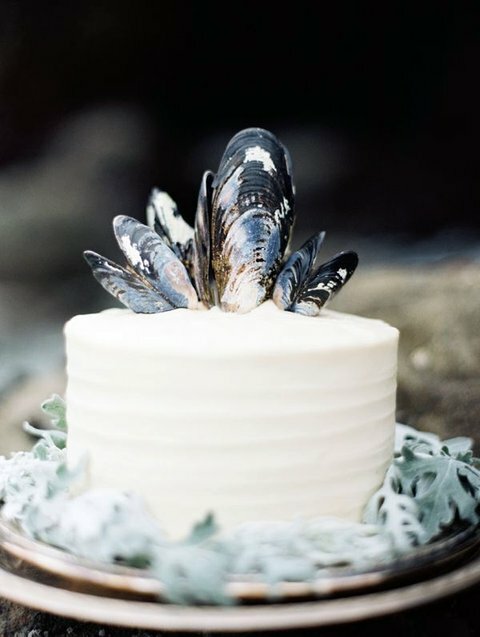 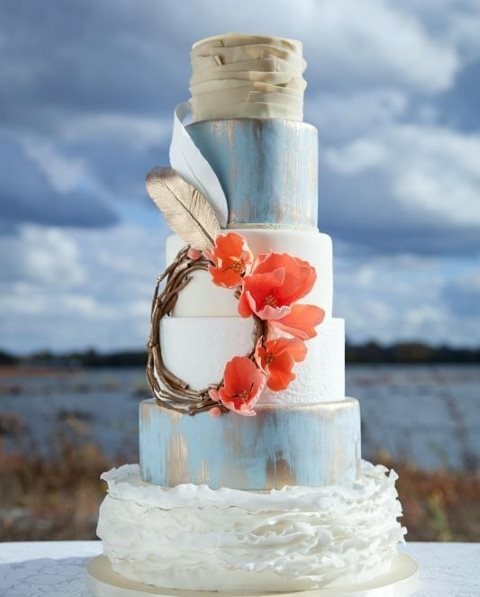 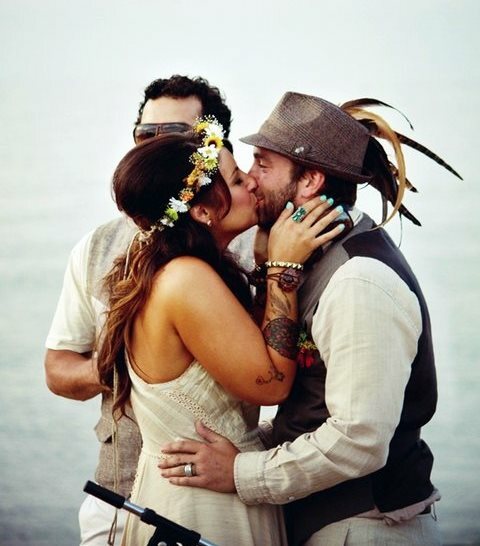 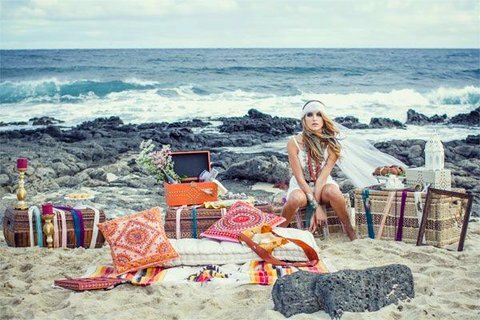 What do boho and beach weddings have in common? 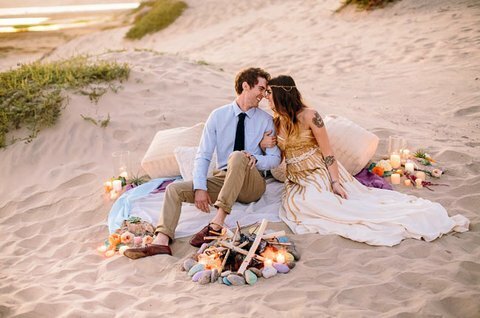 They are both relaxed and very romantic! 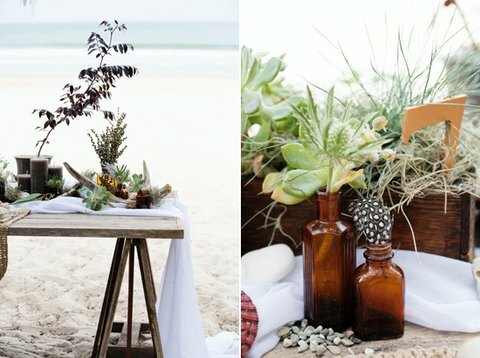 I think that there’s nothing more relaxed, sunkissed and cool than a mix of these two styles, and today I’m going to share some boho beach ideas with you! 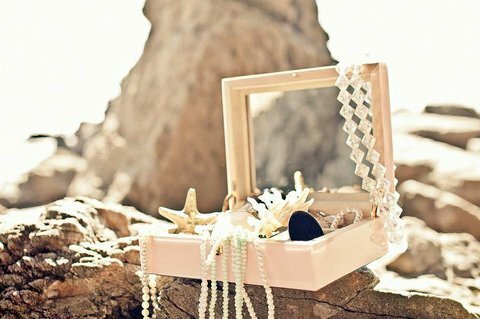 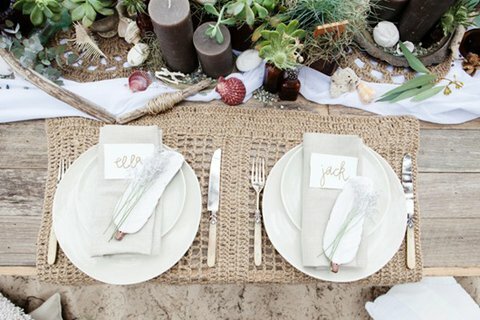 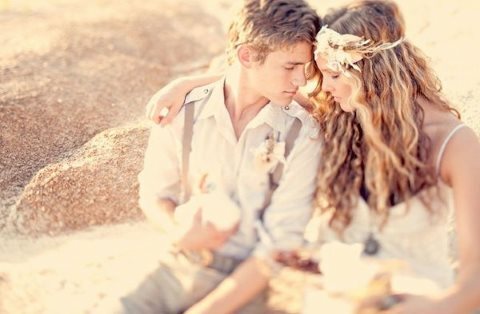 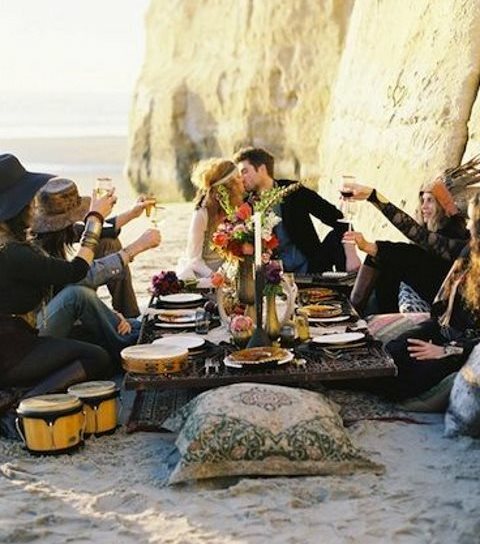 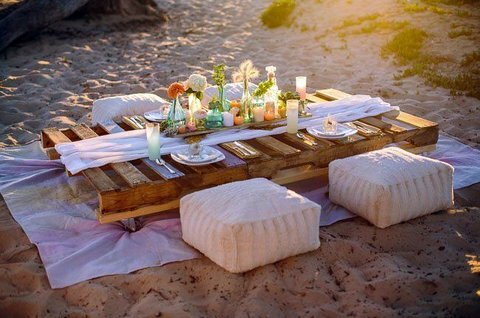 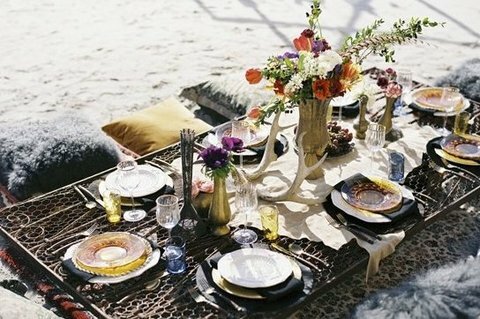 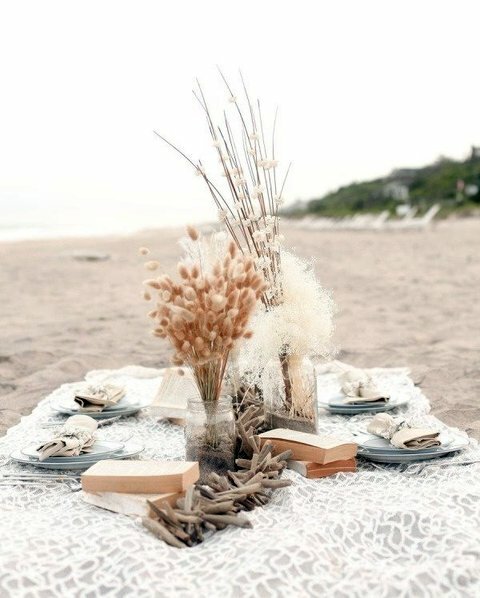 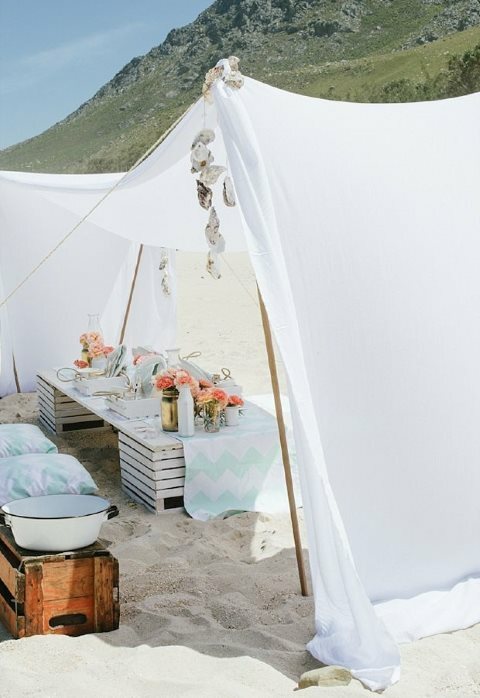 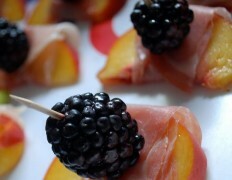 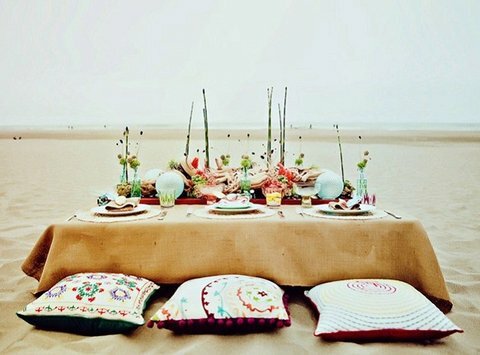 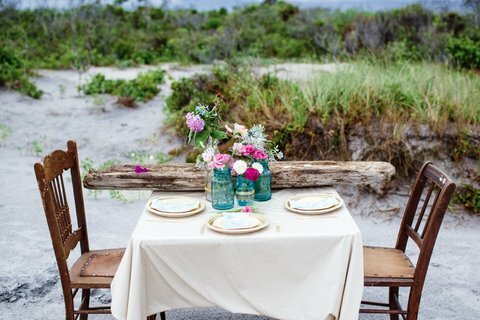 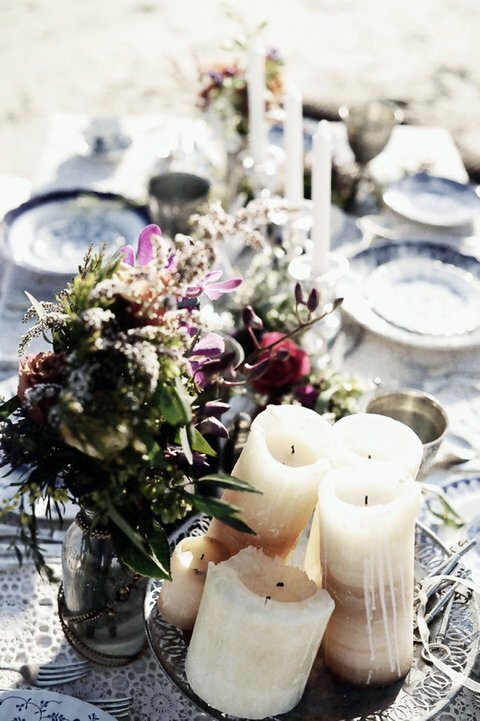 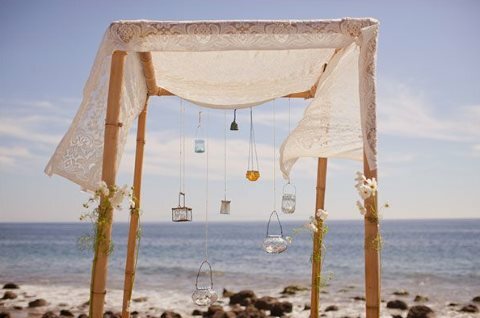 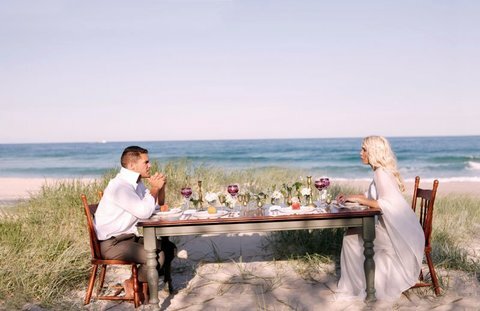 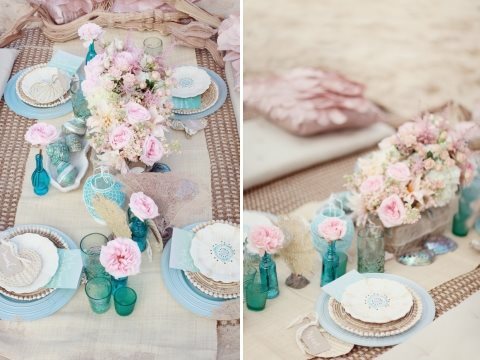 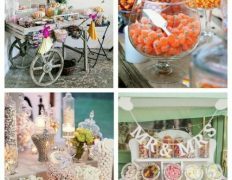 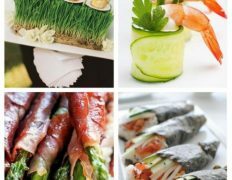 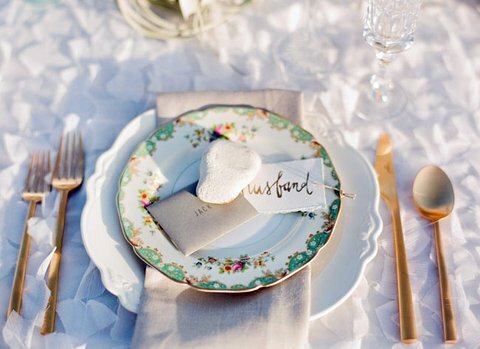 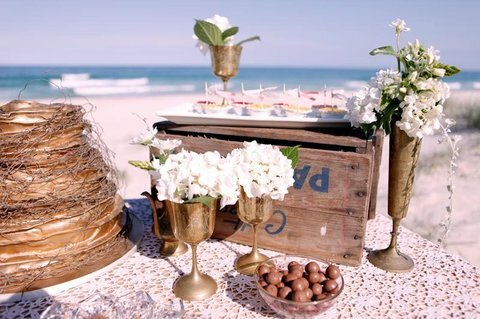 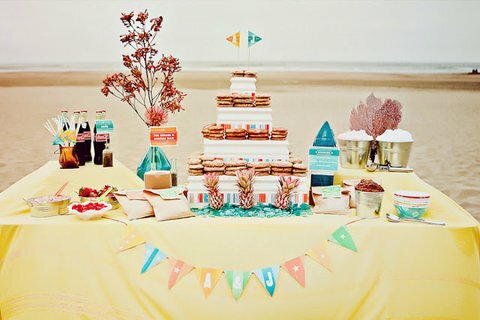 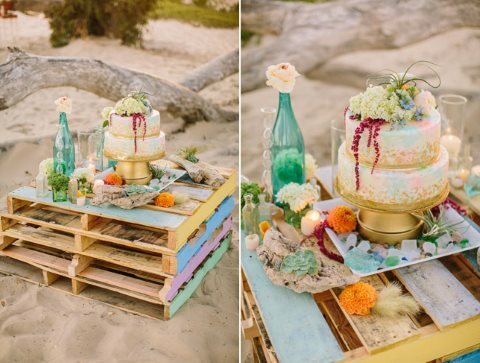 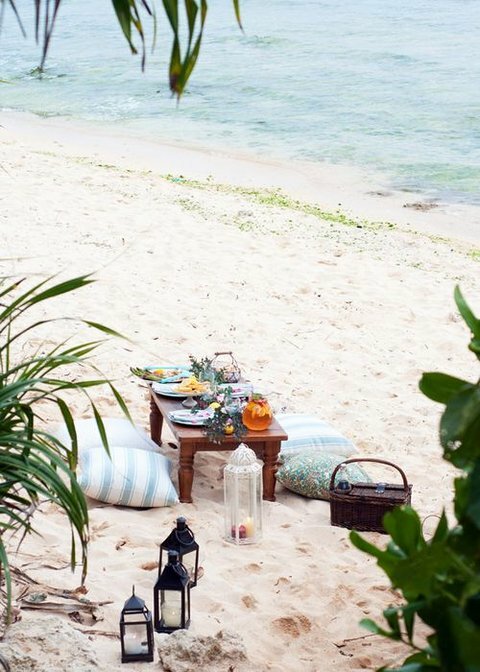 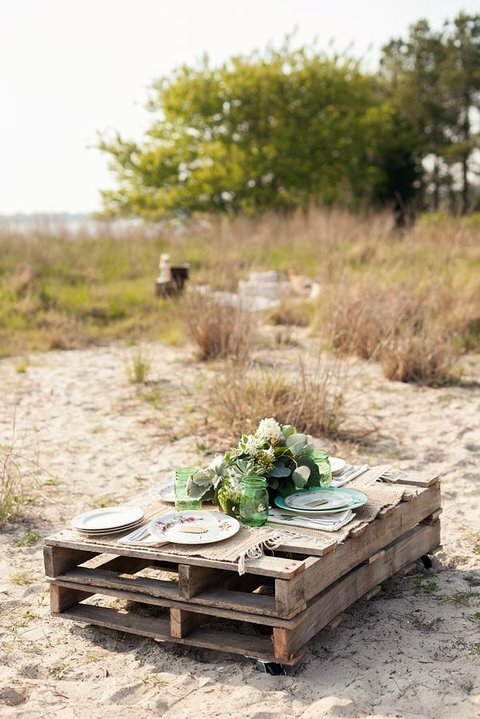 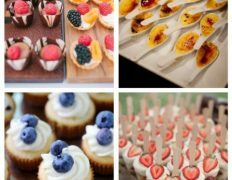 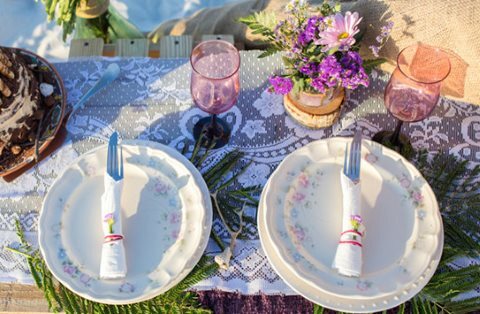 Wedding picnics are very popular, and you can organize an awesome beach picnic for your guests – boho chic and trendy! 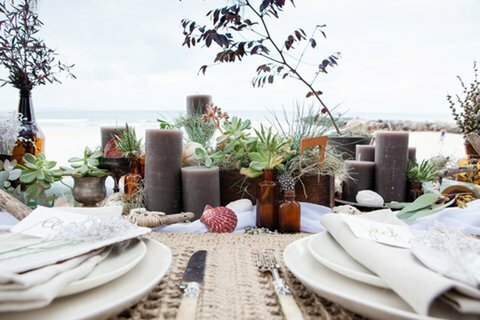 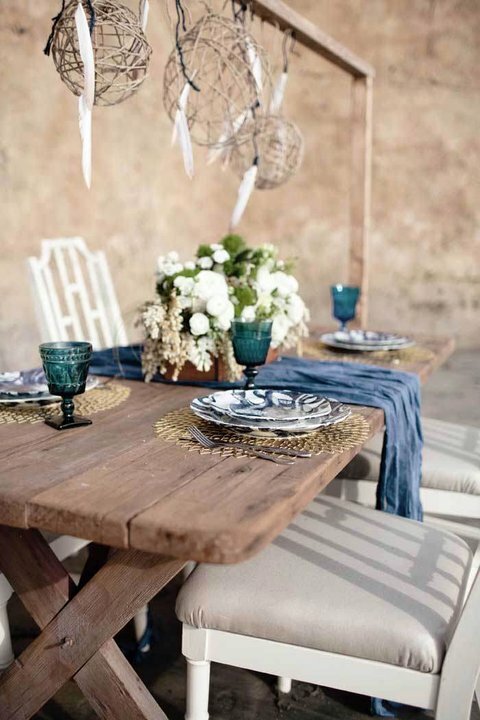 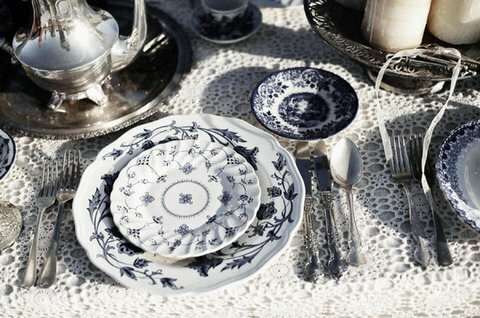 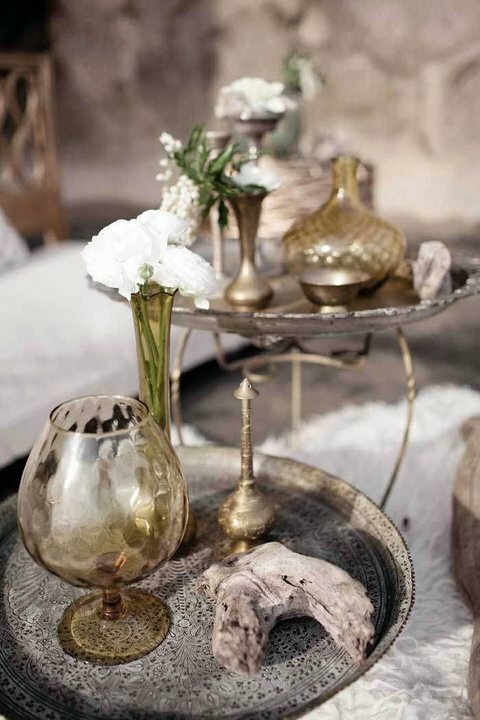 Vintage silverware, fresh flowers, succulents, antlers, gilded accessories and lots of sea decorations: sea stars, shells and urchins will help you to create a desired atmosphere, don’t hesitate to mix boho and beach details. 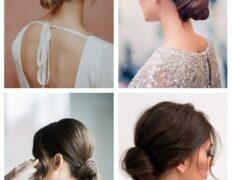 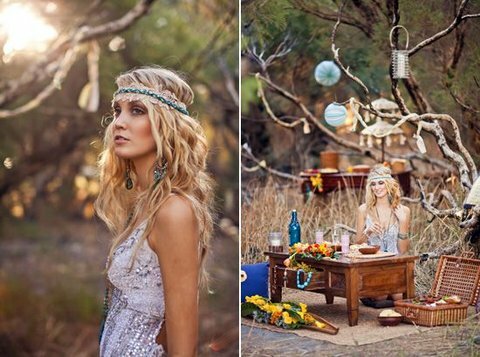 To speak about bridal looks, we’ve already told you about bohemian bridal gowns and headpieces. 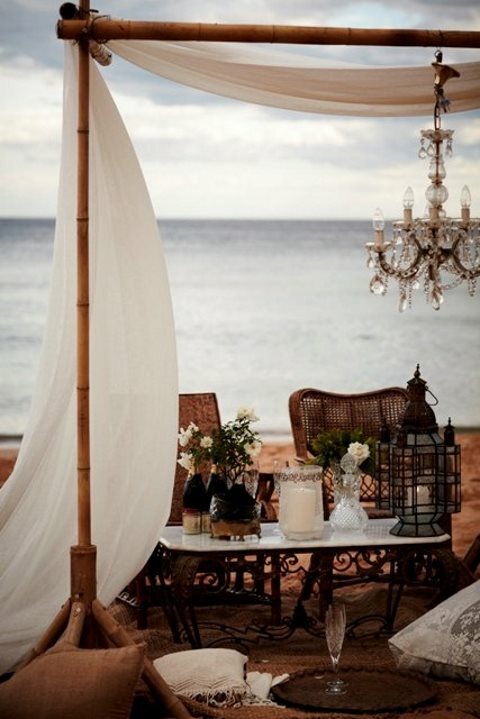 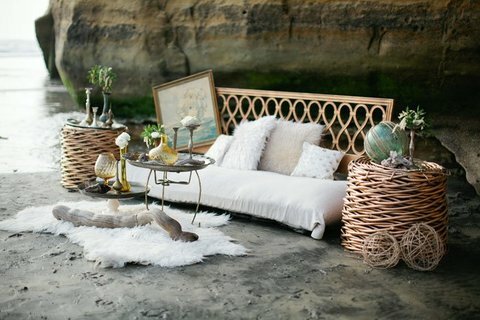 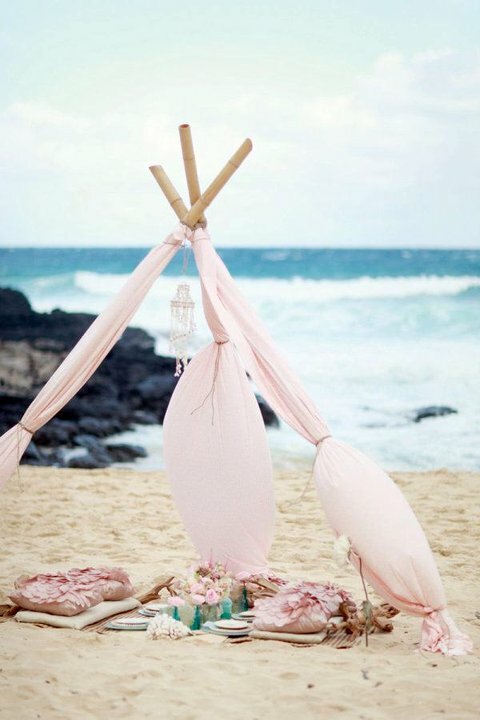 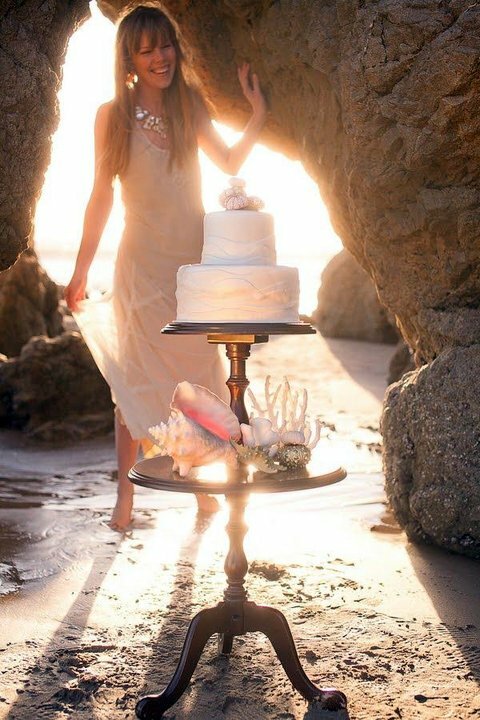 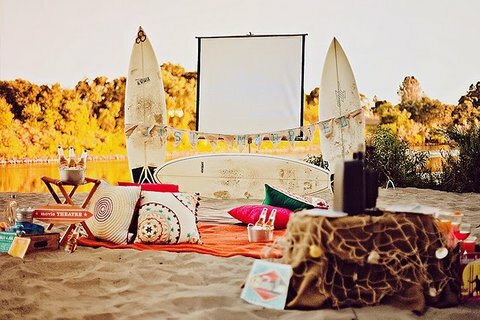 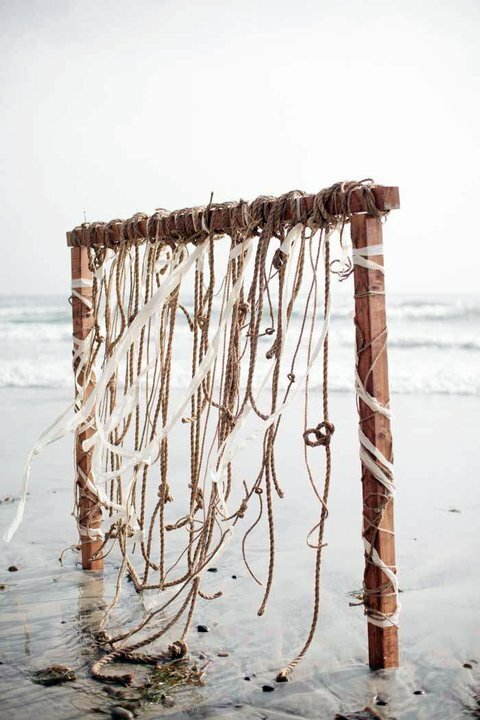 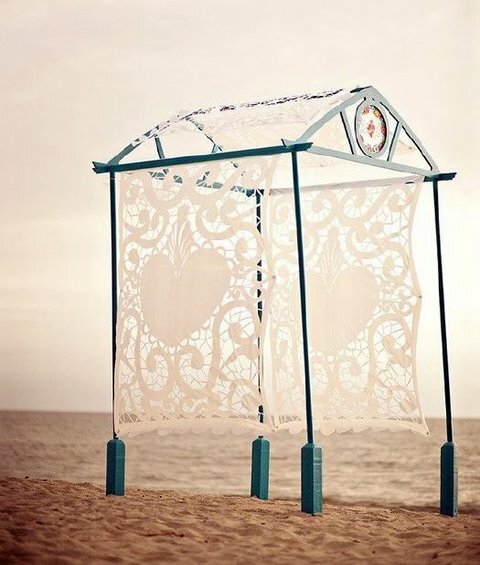 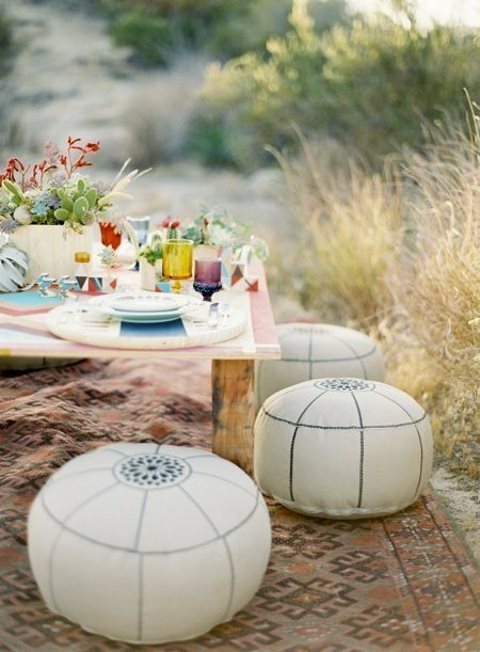 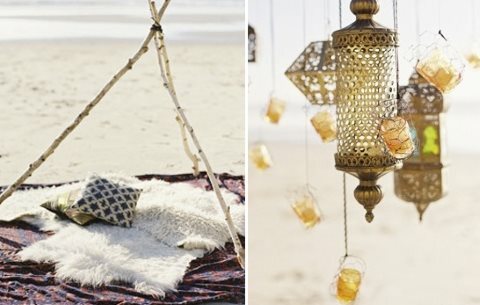 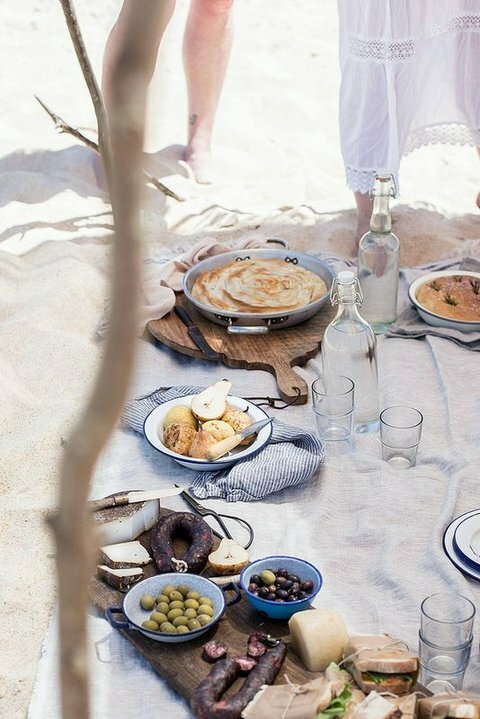 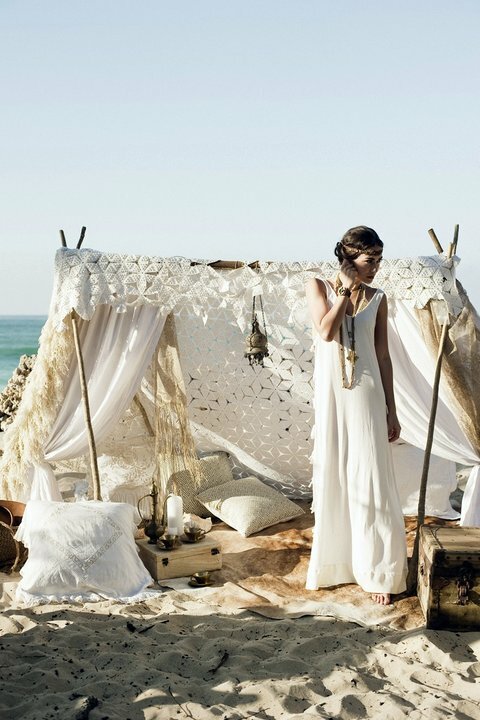 Look for more amazing boho beach ideas below and get inspired! 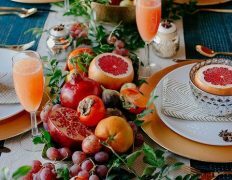 rzvsVB Heya i am for the primary time here. 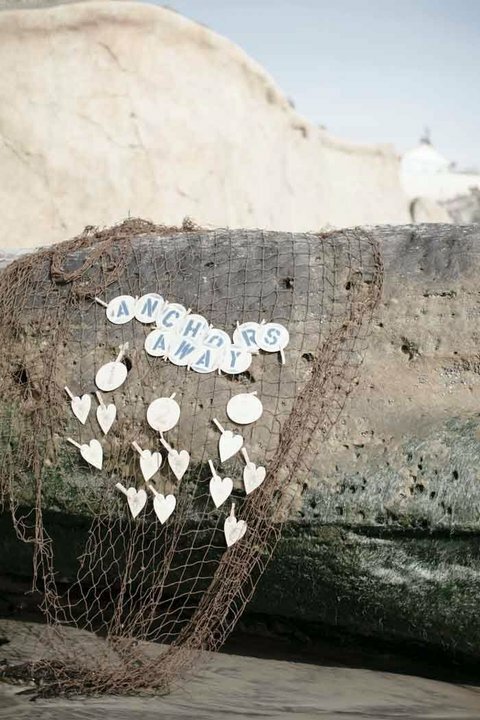 I found this board and I in finding It truly useful & it helped me out a lot. 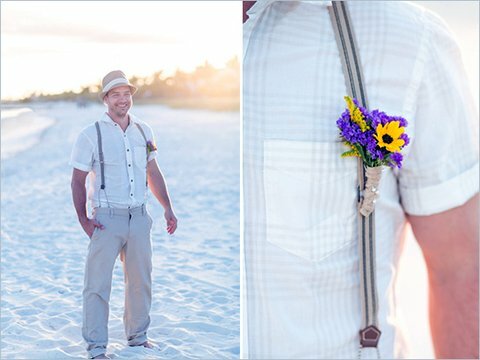 I am hoping to offer something back and aid others like you helped me.